When you mention the word “branding,” most people automatically think of USP (unique selling proposition). The overall — and incorrect — perception of a brand is that it simply consists of the statement you use to define what you do. Slap your USP on every bit of advertising that goes up online or out the door and — tah-dah! — you’re branded! In order to create a brand that has staying power, it must go several levels deep. Consider the Walt Disney Company for a moment. What comes to mind when you think of Walt Disney? Most likely Mickey Mouse is first, maybe animated movies, then family-oriented, wholesome, quality, etc. Is all of that just a USP? Definitely not! When you phone the Walt Disney Company you are greeted by a professional, friendly, helpful person. When you visit one of the Walt Disney World locations, the staff is helpful, the facility is clean, the environment is family oriented, and the accommodations are first class. What is the end result of all this work? Trust. Your customers learn that they’ll get what they expect every time. They trust what you offer. They have faith in it. They depend on it. They look for it the next time they have a need for what you offer. How would Disney be portrayed if all their advertising led you to believe that they were a highly focused, quality, family-oriented organization but — when you visited their theme parks — you found rude staff members, rides that didn’t work, food that was inedible, and costumed characters who treated your children horribly? The image of Disney would have fallen to the wayside long ago if they hadn’t understood the concept of branding. The brand just wouldn’t have held up. This company knows that their brand must go deep inside their company and radiate through every level. 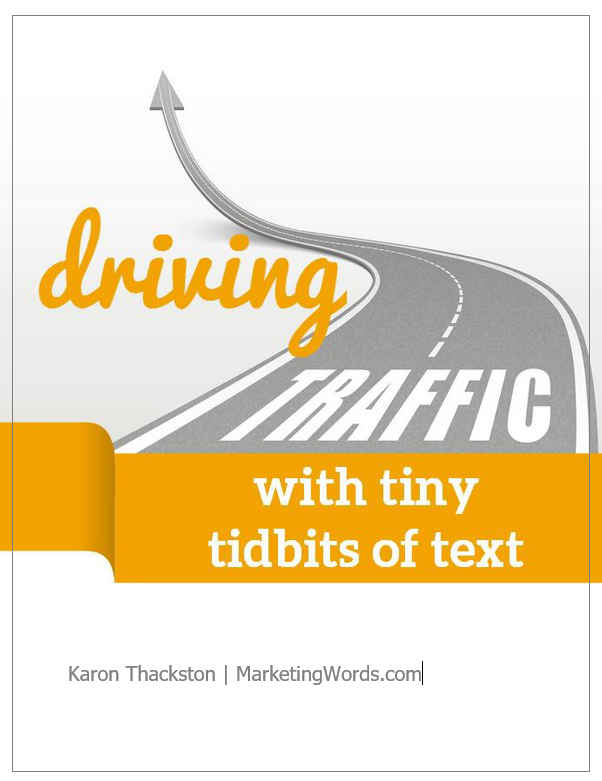 It isn’t just about what you tell your target customers in your copy. Their target customers are people on the go who want to be as wire free as possible. Anker relates to them by using lifestyle pictures of people on the go using mobile devices. Their site design is also clean, efficient, and easy to navigate. If you travel (for work or play) and found a power bank that would allow you to charge your phone five to seven times, you’d think you found the perfect external charger. However, what if you got the charger and it came in some generic box with instructions written in poor English? What if there was no way to contact customer support if you needed them? You would likely be disappointed before you ever used the product. Branding should be incorporated at every point in the acquisition, implementation, sales, support, and re-engagement processes. What do we want others to say about us? What is the essence of our business? Is every department aware of our brand and the image we want to portray? When you say the name of our business, what reaction do people have? How is our brand displayed through our packaging? How is our brand exhibited through our product or service website copy? How can we improve brand recognition through our emails? Are there ways we can increase brand loyalty by relating better to our customers through our online marketing? 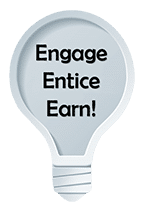 Once your brand has been determined — once you have every aspect of your company following in line with the brand — you can focus on your promotional efforts. 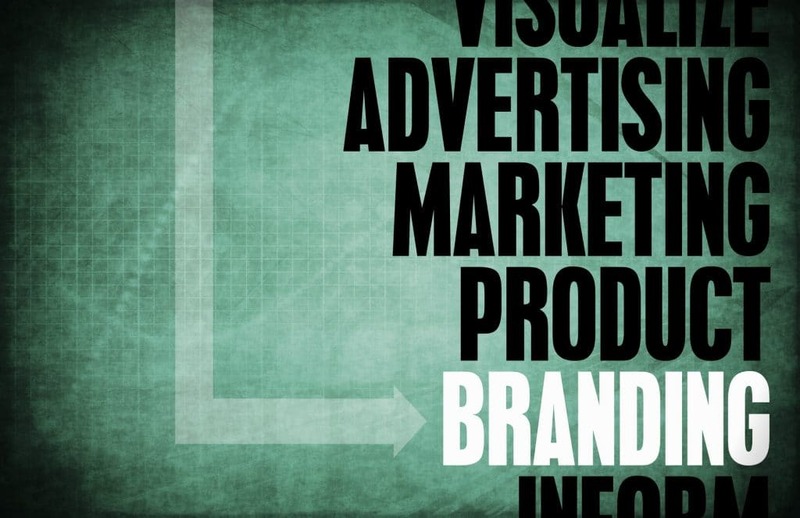 Unless your brand is clearly explained, your marketing plan will most likely come up lacking. However, if you concentrate on perception and reception of your business by your target customers first, your advertising will be more effective and the results will be astounding. Copy not getting results? Learn to write like a pro! 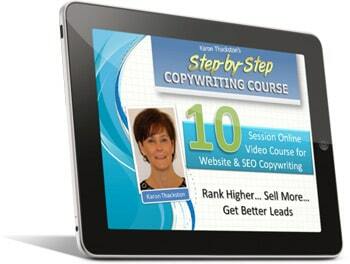 Boost your website and marketing communication skills with The Step-by-Step Copywriting Course. You’ll experience 10 video lessons that take you through every step from target audience discovery to crafting website copy that connects, convinces, and converts. Use code extra20 (no spaces) to save 20% today!